Lessons are $50 for a one hour private lesson, $30 for a one hour semi private lesson. Contact for clinic prices. Outside instructors welcome! Hello everyone, my name is Ashley A. Bradford and I have committed the last 20+ years to sharpening my skills as an Equine professional. 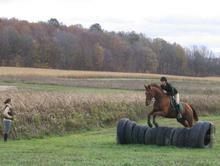 My background is strongly rooted in Hunter/Jumpers and Eventing. 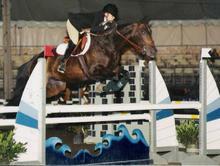 I feel that in order to produce a well rounded horse and rider you must expose them to many different experiences. 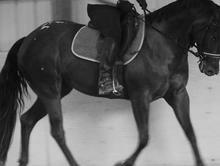 I will work tirelessly from start to finish to help you and your equine partner attain your goals! Training packages are available upon request. 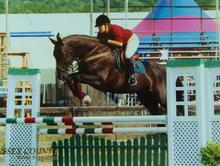 WWS Travels up and down the east coast and in to Canada to show in recognized Hunter/Jumper shows and Events. We offer a selection of high quality sport horses for sale, contact for more information. Ashley maintains professional memberships in many organizations and is available to show your horse in a variety of disciplines.